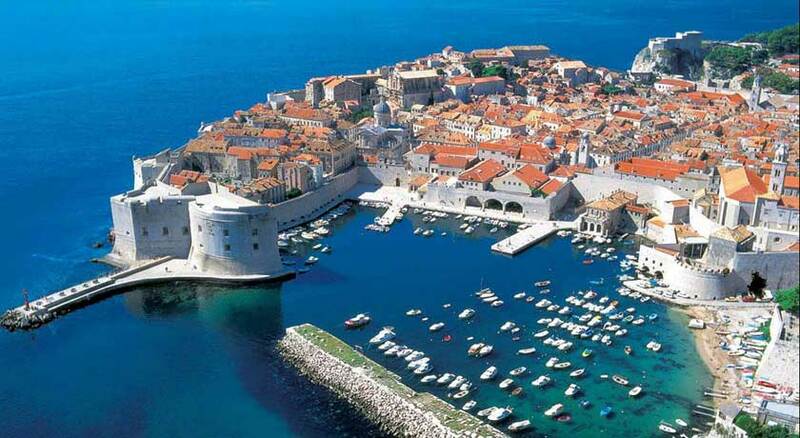 Croatia is a small country but with rich historical and cultural heritage and numerous natural beauties. Croatian national and natural treasures are revealed in the many museums, galleries, churches and national and nature parks, which are, as monuments of the highest category and examples of exceptional beauty, an unavoidable chapter on the UNESCO list of world heritage. All those historical and natural resources are indeed visible on almost every corner. Whether following the intricate white stone alleyways and streets and sailing along the exceptional marine archipelago and merry harbors of the coastal towns of Istria, the Kvarner and Dalmatia, or climbing the green serpentines of central Croatia all the way to the fairytale-like forts and castles, each step you take is a new experience. Croatia is also special because its geographical position is the intersection of four cultural circles. There, the West, the East, the Central and Southern Mediterranean spirits meet and complement each other. This is a land of urban culture which counts more cities than any other part of the Mediterranean. The millennial history of Croatia is also represented by hundreds of medieval churches with striking frescoes and fascinating braided reliefs. Croatia’s eight national parks cover 7.5% of the country or 994 km²(759 km² of which is land and 235 km² is water). The parks contain an outstanding variety of geological and natural phenomena and they are home to various animal species. Aside from national parks, Croatia has eleven nature parks and two arboretums. Altogether, Croatia is home to as many as 4,300 plants and as many animal species. Croatian sea shore is one of the most rugged and picturesque in the Mediterranean basin, having 1185 islands with a total coastal length in excess of four thousand kilometers.